St John's win The Nash Cup AGAIN! 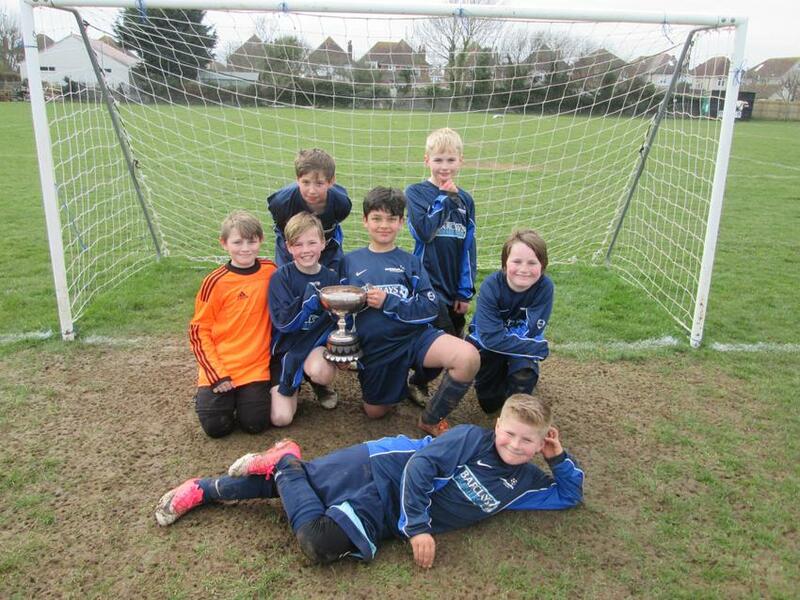 On Friday 23rd March our Y6 Football Team did us proud and brough the Nash Cup back to St John's for the second year running. A massive well done to all of the team!